I have only been to the Balkans twice. 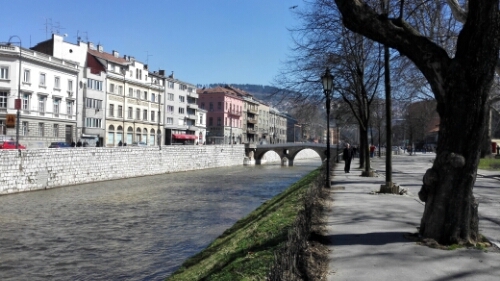 In 2010 I visited Dubrovnik for a week and in 2015 i visited Sarajevo and Mostar for four days. So far the Balkans have not let me down. The region offers great food, good weather, low prices, lots of history and the people are great. It is a charming part of Europe, with small villages, fantastic beaches, great cities and amazing nature. I know I will return to the Balkan countries sometime soon. Dubrovik, Croatia is a beatiful old town on the shores of the Adriatic sea. 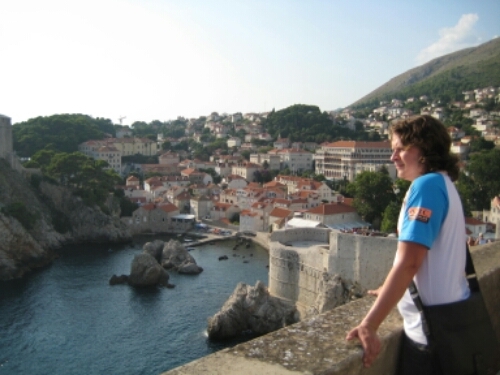 With warm weather and lots of sun, Dubrovnik is a popular tourist destination. It is also popular with cruise ships. My Dubrovnik Page offers more information. 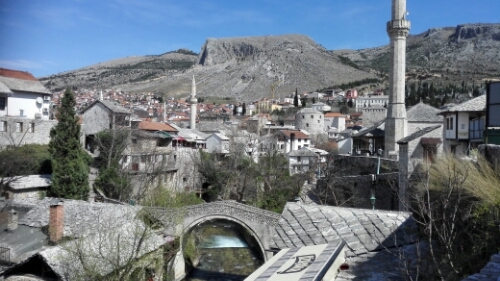 A few hours by bus from Sarajevo, lies Mostar, a beautiful town with a very famous bridge. Destroyed during the war, the bridge is now restored as beautiful as ever. 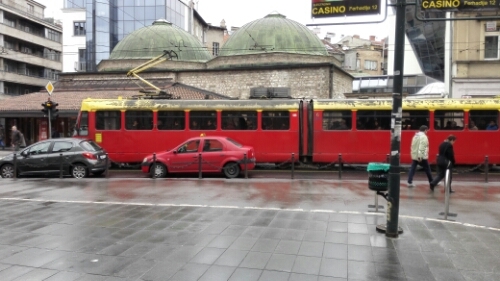 I took a day trip there while visiting Sarajevo.